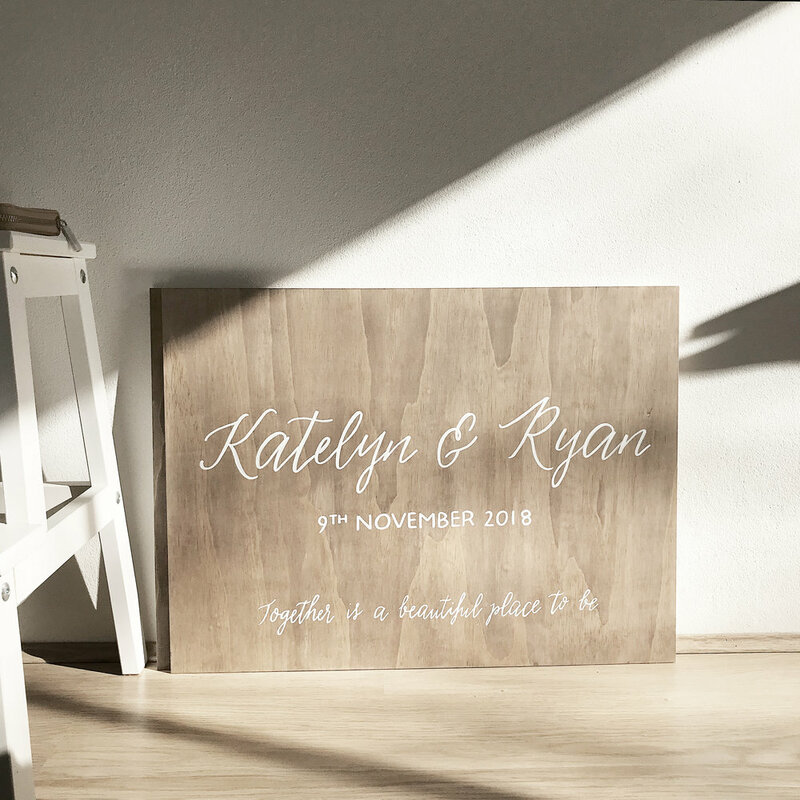 We offer more than just wedding invitations, save the dates and stationary. 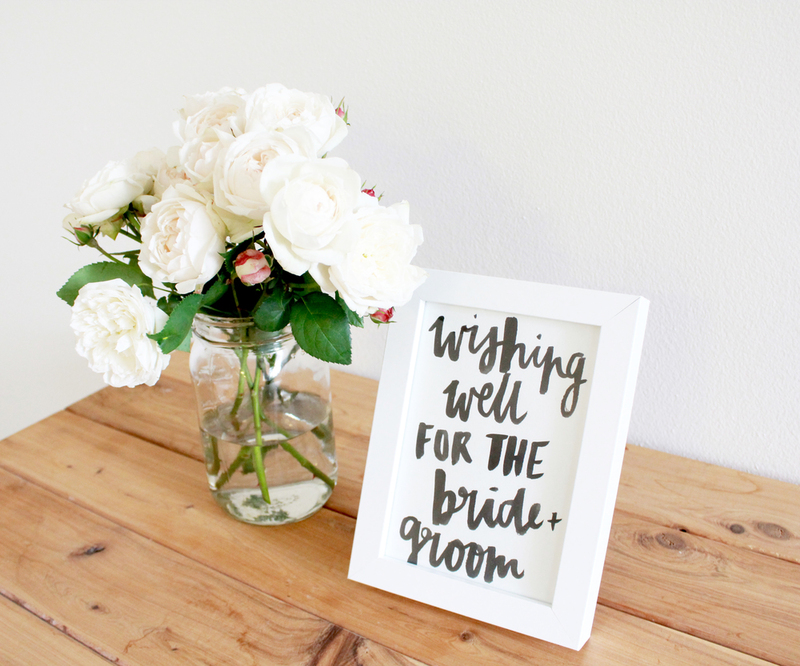 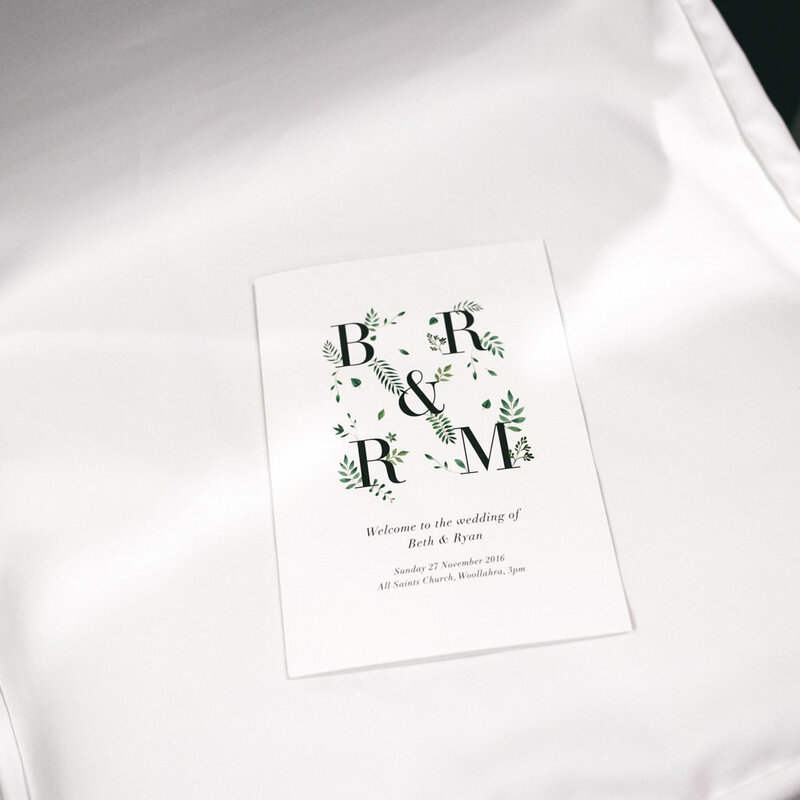 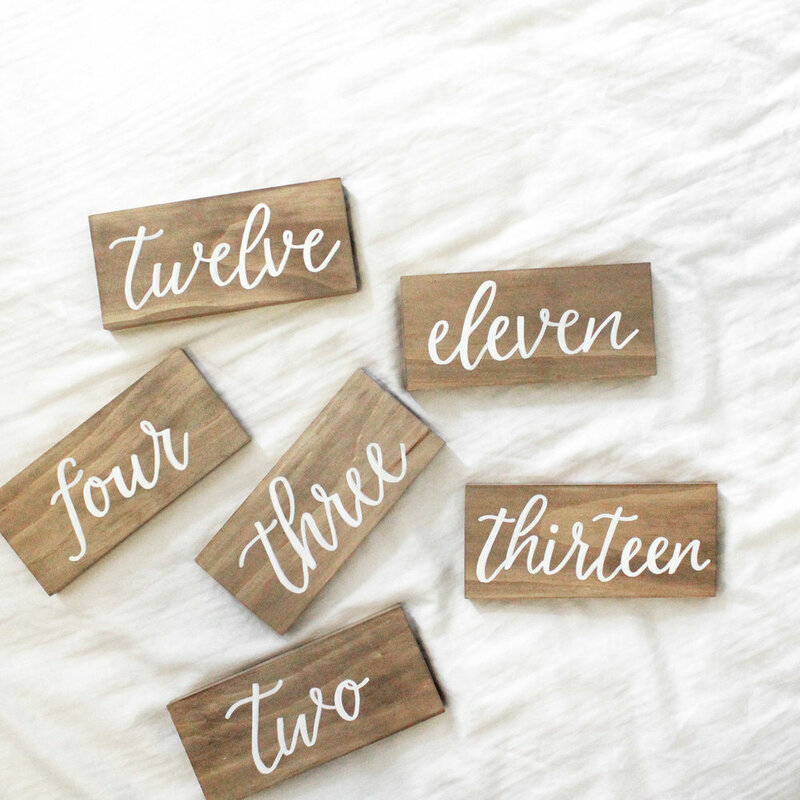 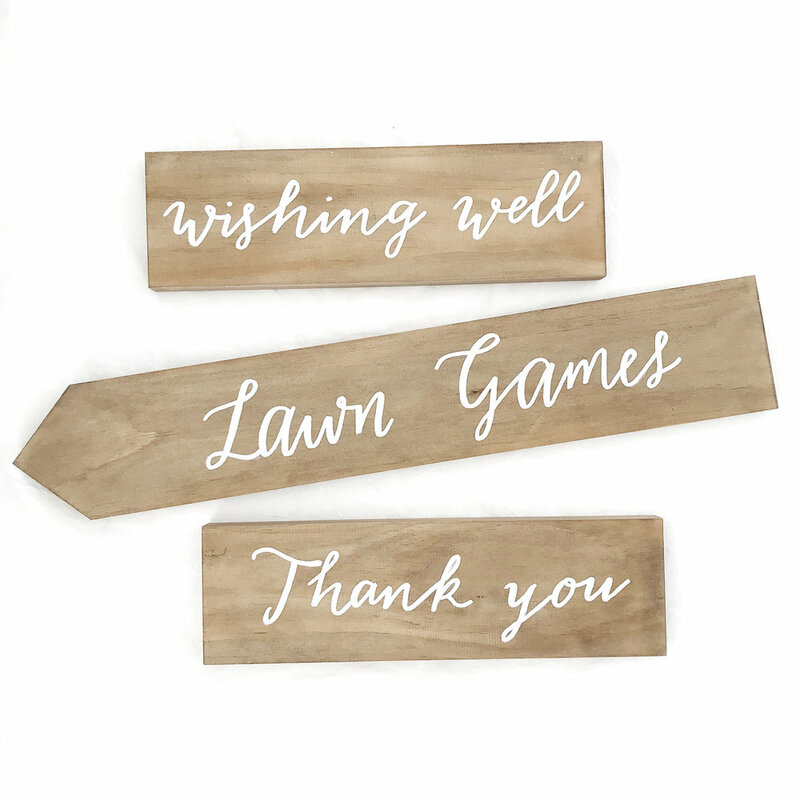 Browse our on-the-day items including wedding signage. 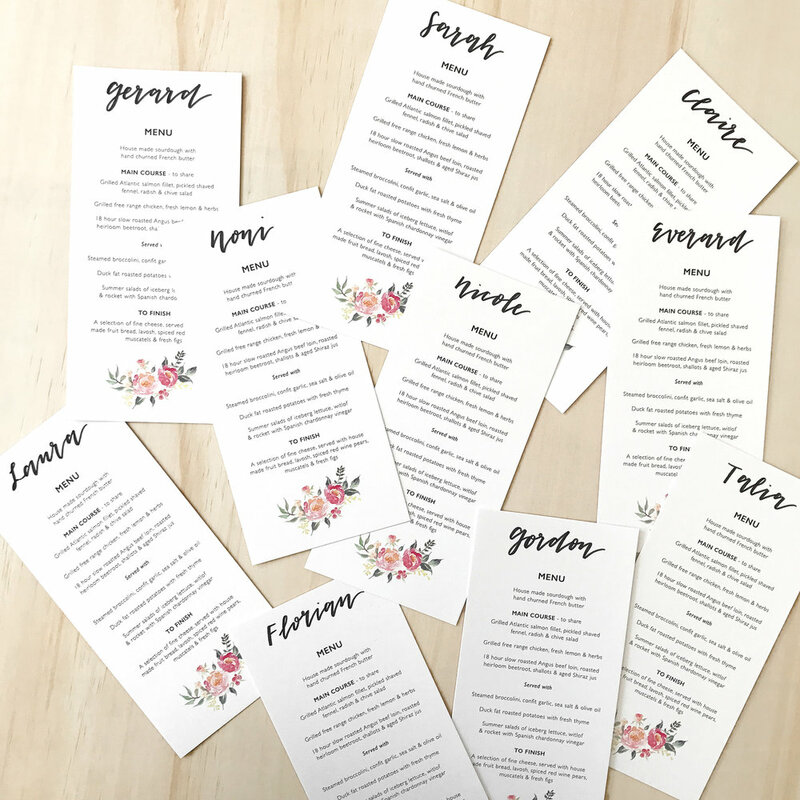 On-the-day details can be just as important as your wedding stationery to create a seamless look and feel across the entire day. 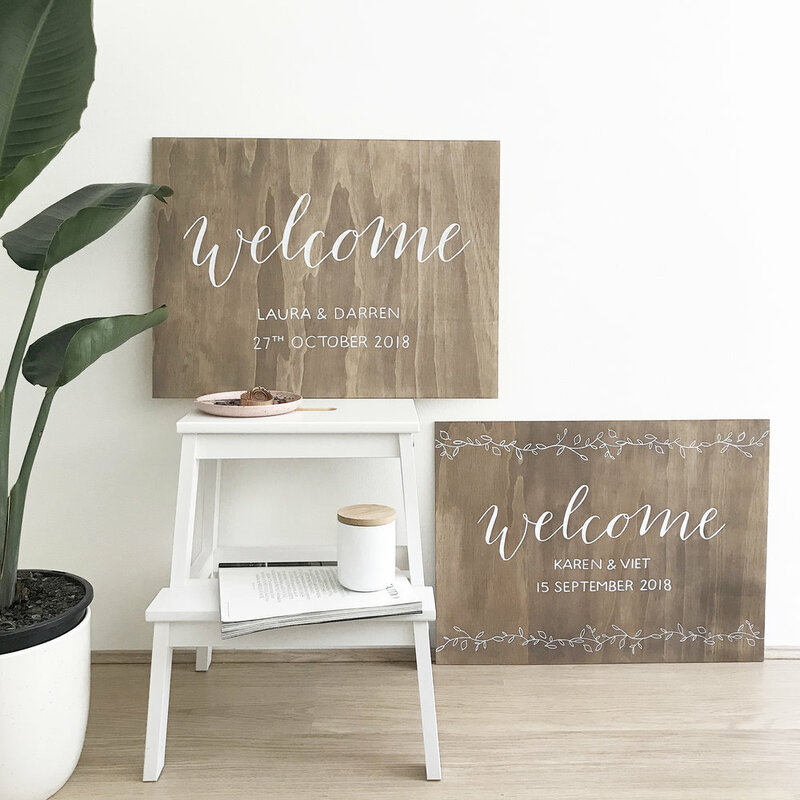 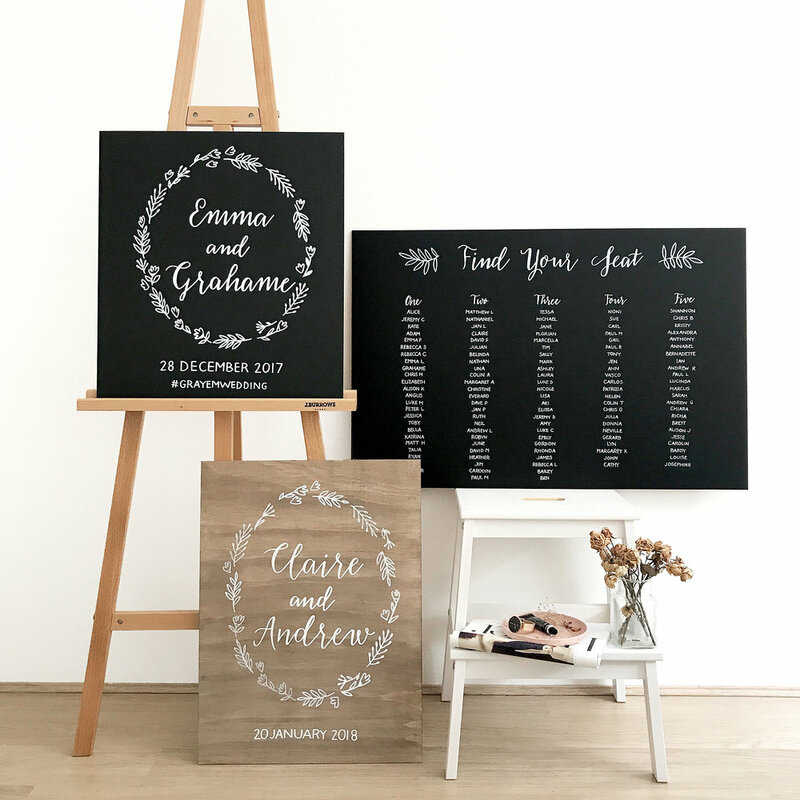 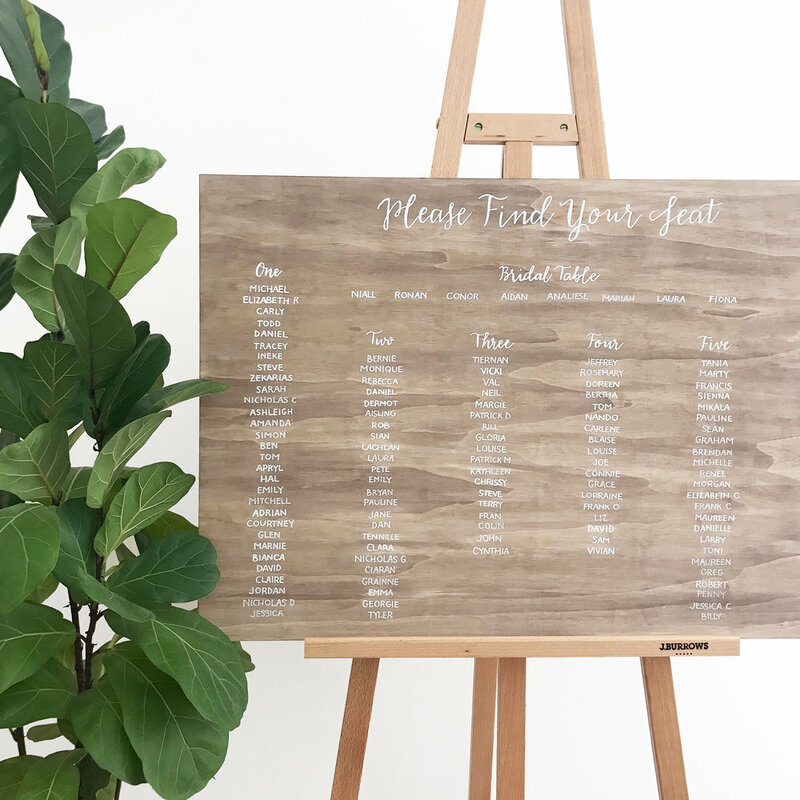 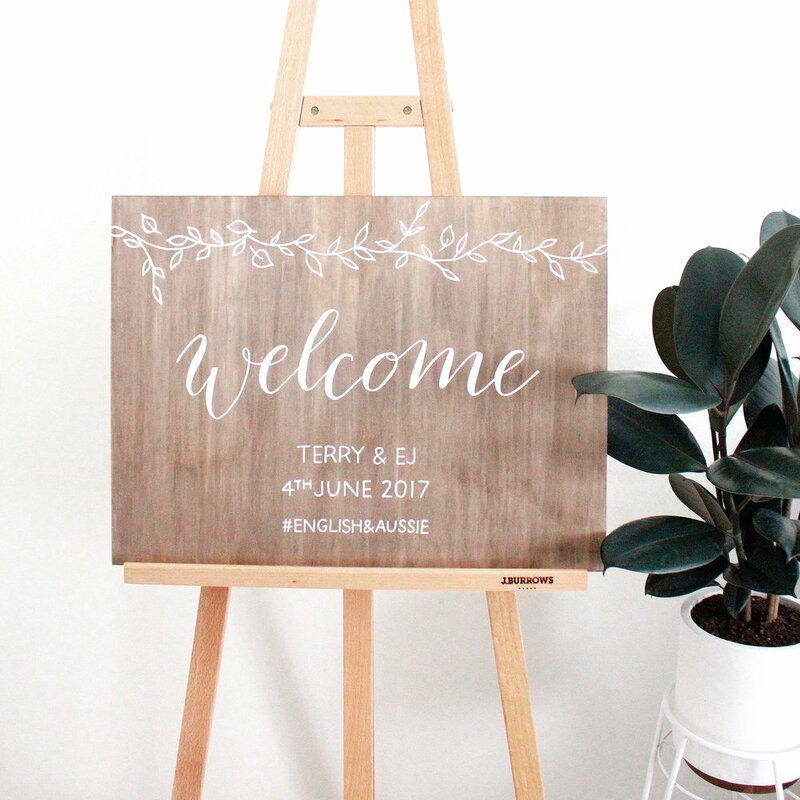 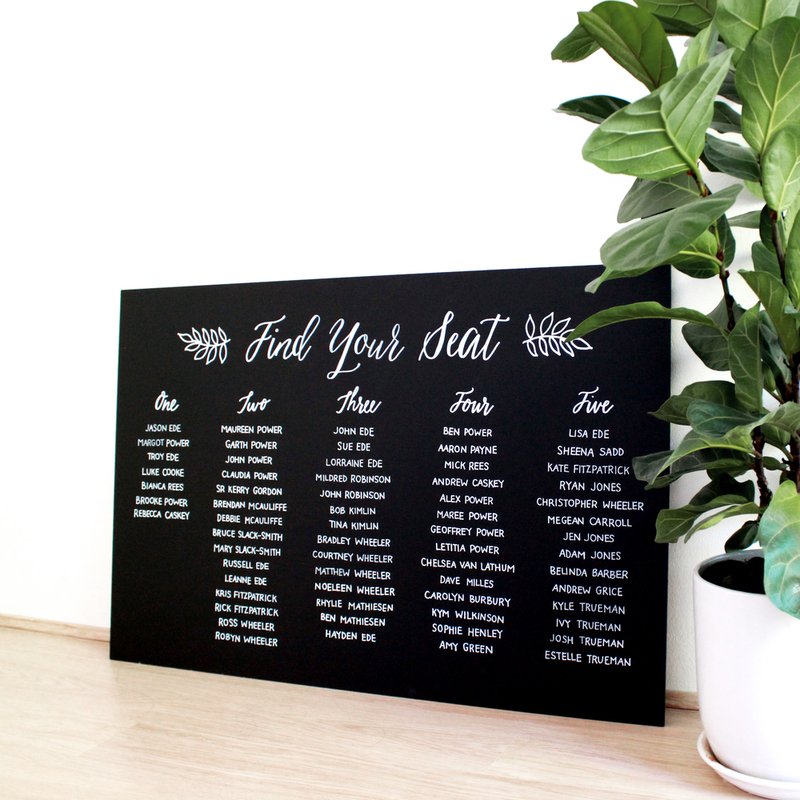 We offer on-the-day items such as seating charts, hand lettered blackboards, table numbers, order of services, place cards and more. 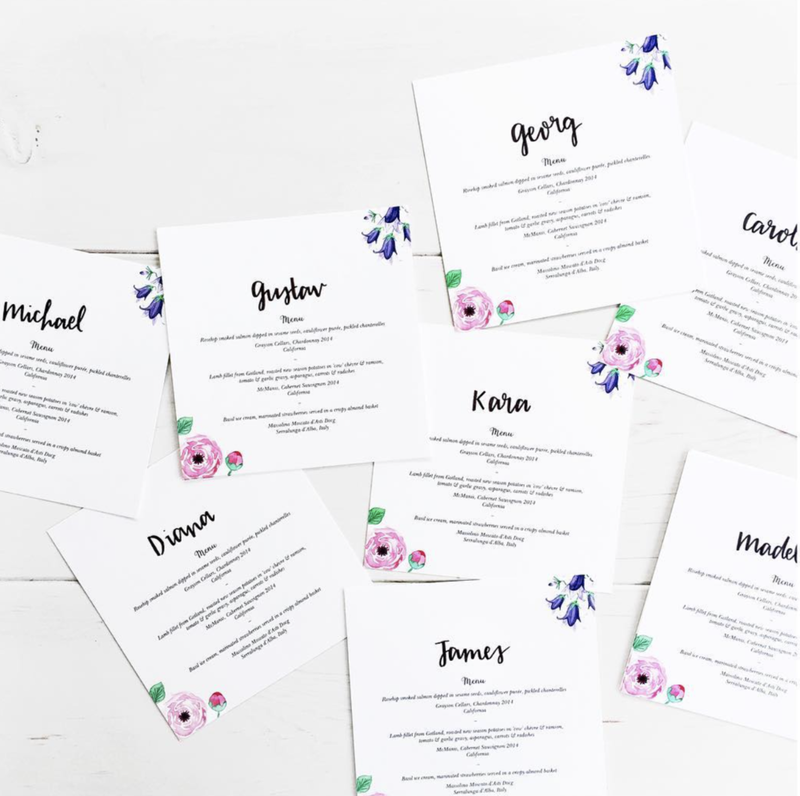 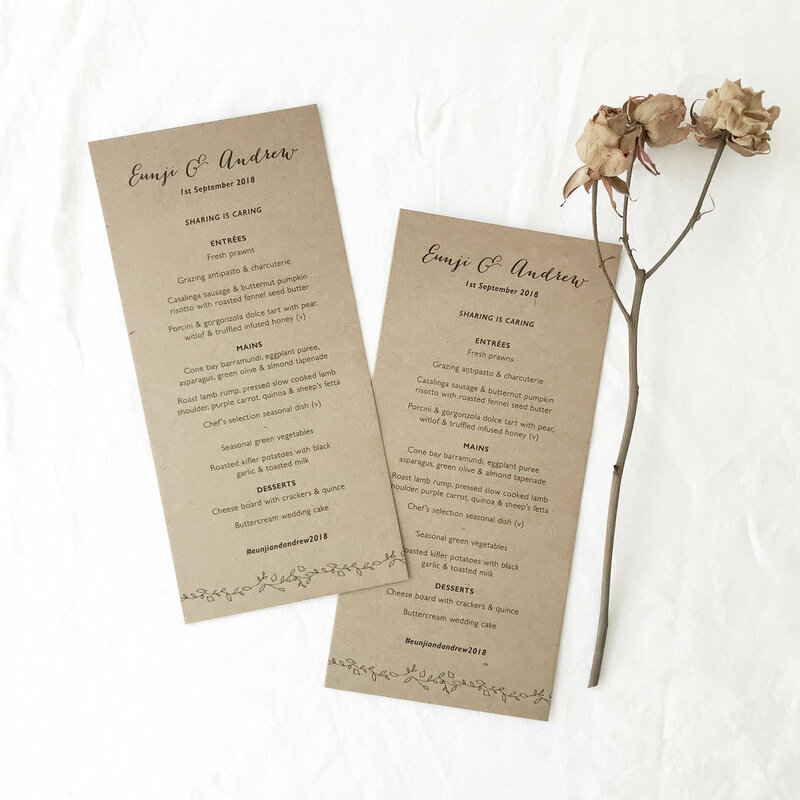 If you'd like us to create something that matches the rest of your wedding stationery, please include this request at the bottom of your Order Form.